Indian government officially announced in 2016, that the country will skip BSV emission norm and goes straight to stringent BSVI norms from April 2020 onwards. The auto industry requested the government for a grace period till June 30 for four wheelers and September 30 for heavy vehicles. But the Supreme Court has ordered that sales of Non-BSVI vehicles will be banned from April 2020. The decision was taken by a three-judge bench headed by Justice Madan B Lokur and they said that cleaner fuel is the need of the hour. The auto industry needs to make significant investments. The automobile manufacturers have to stop manufacturing of BSIV models well ahead of the deadline to meet the new rule and dealers also need BSVI cars in stock to continue sales from April 2020 onwards. Most of the experts believe that the country is making a rapid shift to the new emission norm. Currently, only five cars selling in India come with BSVI engines – Mercedes Benz S 350d, Mercedes-Benz E-Class All-Terrain, C-Class, CLS and BMW X1 sDrive 20i. 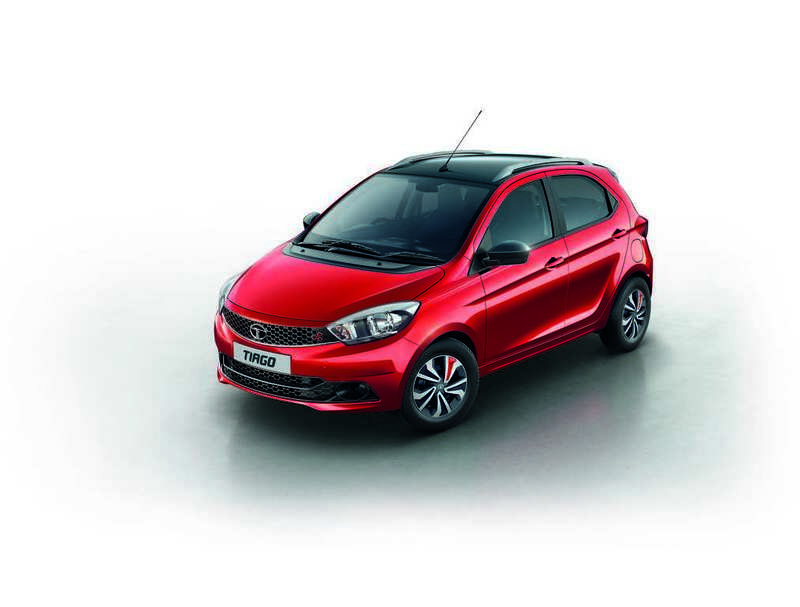 The recently launched Marazzo also come with BSVI complaint engine and it needs only a minor update but most of the other manufacturers need to make significant changes to meet the emission norm. Even though automobile manufacturers have assured the court that they will stop manufacturing of BSVI models ahead of the deadline, the judges ruled against them. The petroleum and environment ministry supported the move of manufacturers but the ministry of petroleum and natural gases said that even sales of non-vintage cars should be banned from April 2020. The oil companies are investing close to Rs. 28,000 crore for upgrading the refineries and they are expecting most of the fuel stations across the country to start sales of new BSVI fuel from April 2020 onwards. Most of the companies are holding off development of new engines until the introduction of BSVI emission norms.